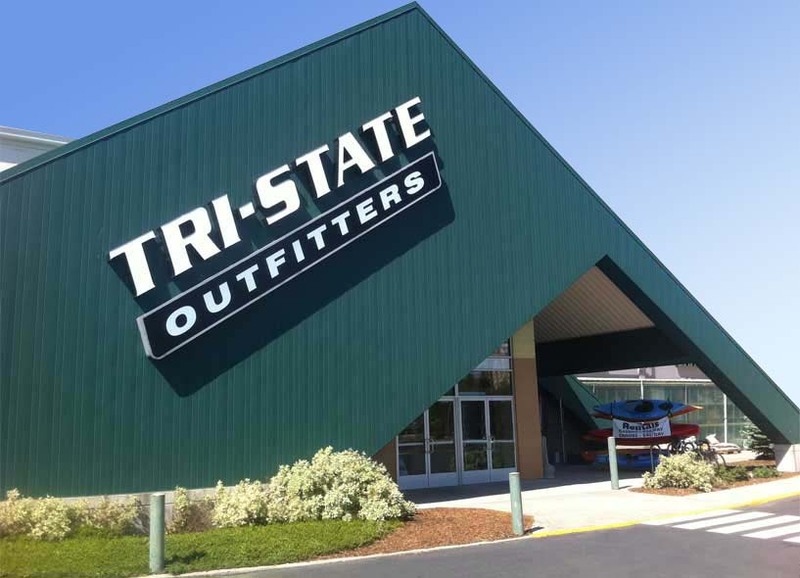 Take a selfie with your dad and you could win a $25 Gift Card! 1) Take a photo with your dad During UofI’s Dad’s Weekend. 2) Post your photo on our Facebook page, on Twitter, OR on Instagram. 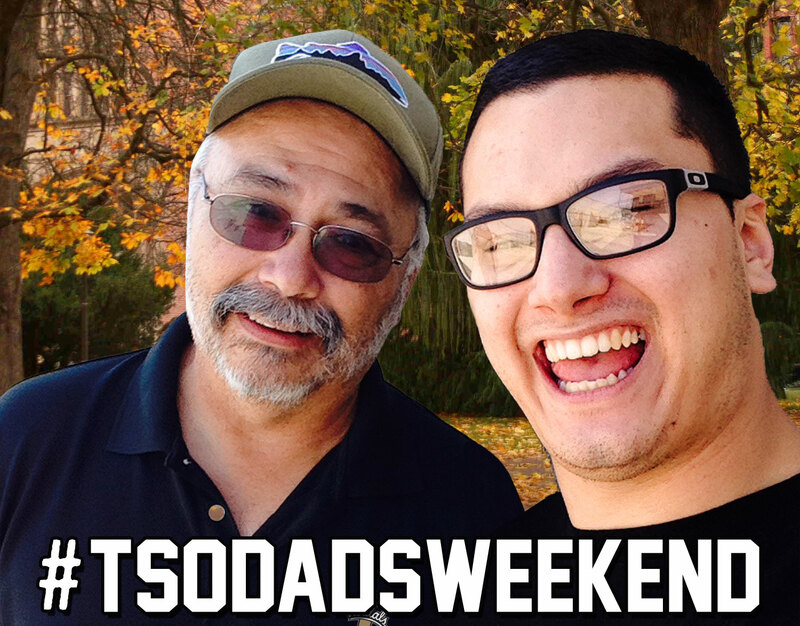 3) Tag your photo #TSOdadsweekend. 4) If our judges pick your photo you win A $25 Gift card! 5) Entry Period 9/25/15 – 9/28/15.